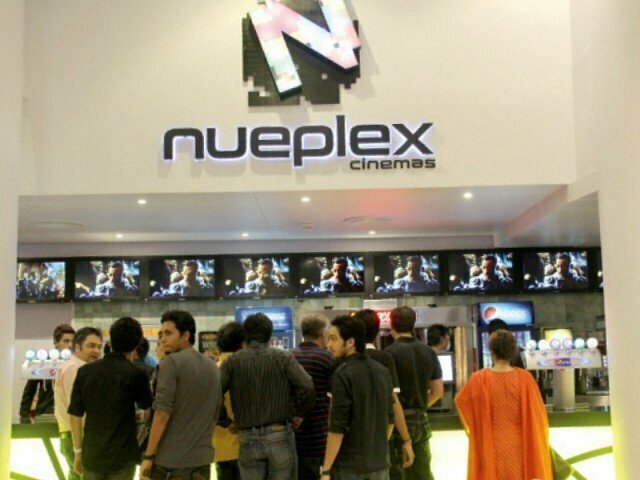 Karachi is one of the biggest city of Pakistan and there are already many cinemas and now on 28 august there is a biggest cinema house opened a silver screen cinema. This is good news for cinema lovers. 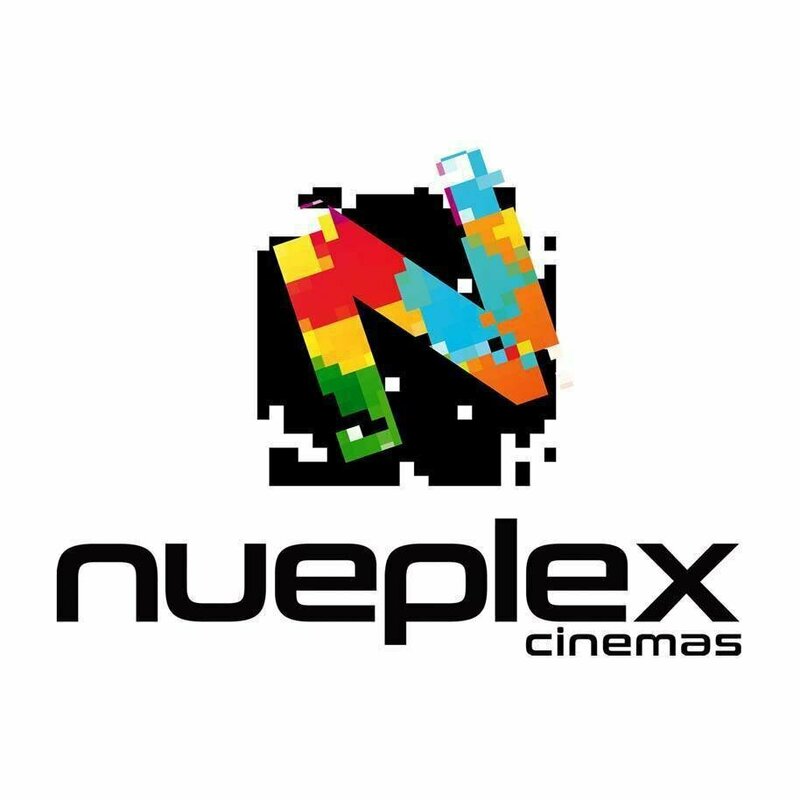 Nueplex cinema will make good image and repute of all Pakistani cinemas because it is designed by world renowned cinema architects, interior designers and acoustic engineers on international standers by using advance and modern technology. Its atmosphere is very pleasant and entertaining. All digital 4K 3D in 7.1 surround and It is the country’s largest cinema complex ever built and houses a total of 5 cinemas. This cinema is one of its kind and is unique from all previous technologies. It is housed on the second floor of the place Karachi. It looks like a state of the art cinema house. It is designed and it is architecture by the world famous architecture Mesbur & Smith from Canada. 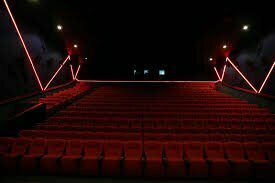 It comprises five theaters and total 1200 seats. It is the first step and face to change the Pakistani cinema trend forever. 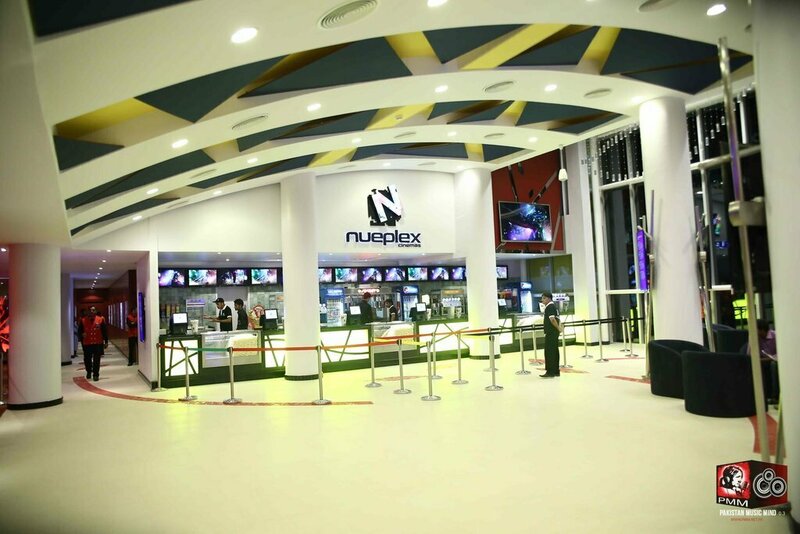 Nueplex Cinemas Is outfitted by the Asia’s top cinema integration company i.e. Eugenetek Corporation. It is constructed and made after years of planning and implementation strategies. It contains the 3D technology in it. There is custom design controls system and camera control on all theaters. It is said that this cinema house will create an amazing digital 2D and 3D experience in the history of Pakistan. It will use the 10,000 watt sound system and it is also the first record in Pakistani cinema history. Sound and screen system of this cinemas is designed by the top European and American manufacturers and designers. 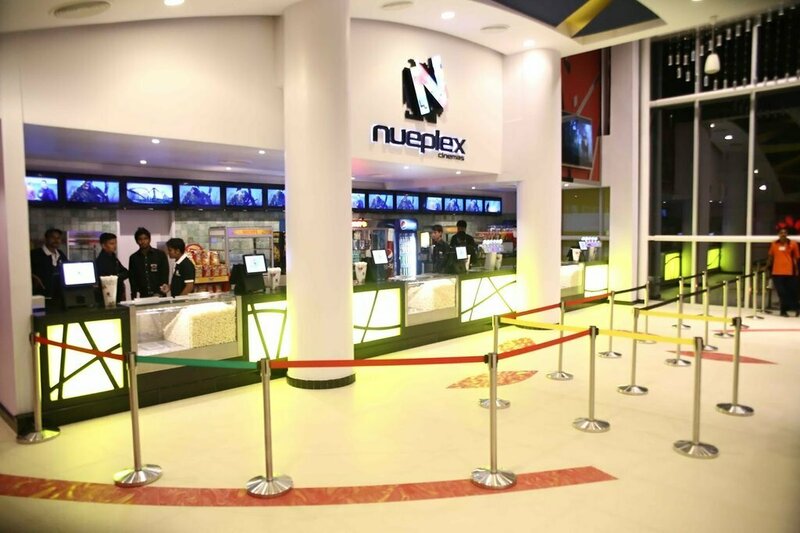 This five theaters of the cinema possess the acoustics in Pakistan that are designed by the world famous beating designers and Acoustics from Canada. This cinema will not only promote the business but it will also leave a good effect on the film and casting industry of the Pakistan. It will also promote the business of media. By keeping in mind the technology and strategies of this cinema the standards of visual and aural presentations and standers of film and dramas will be judged. It is one of the most amazing experience of cinemas in Karachi. This cinema is a volition, Ambition and challenging idea for film actors and to bring the film actors here in cinema and to motivate toward the good work. Now the work which will be performed in this cinema will be according to the standers and the technology of the cinema and the film industry automatically move toward the good work and films. The seats of the cinema are custom made. It is a good step and a good change and improvement in the film industry. 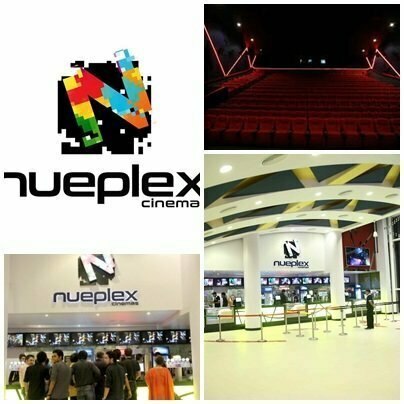 It is first true multiplex experience in Pakistan.